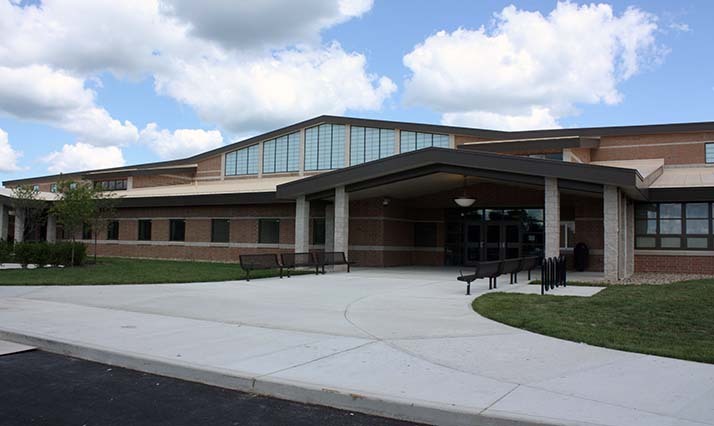 Quandel provided construction management services for a new 174,319 SF school in the Northmor Local School District. 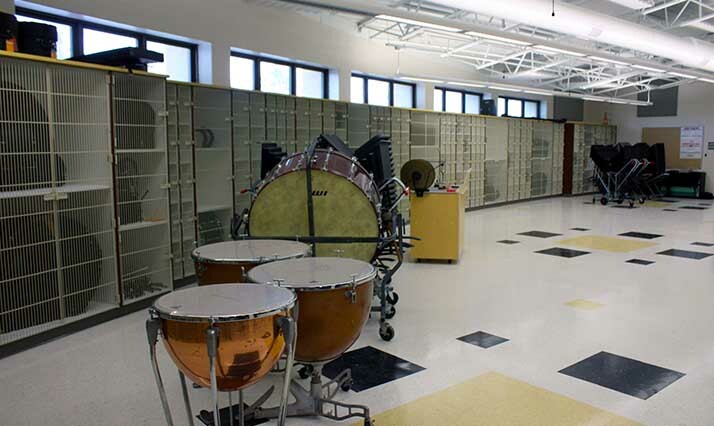 Located in Galion, Ohio, the facility provides a fresh, innovative learning space for children K-12th grade. 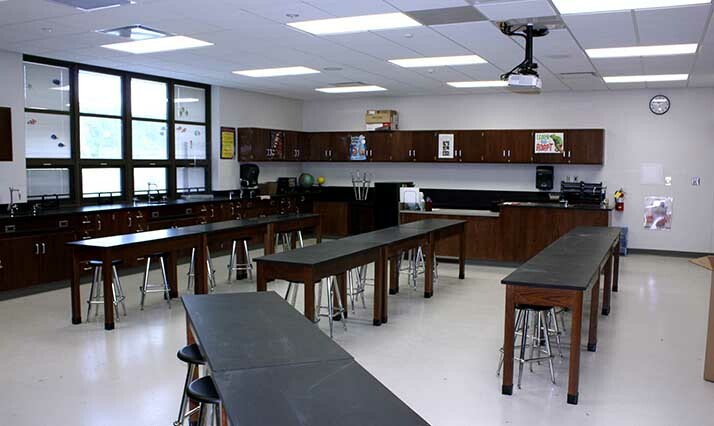 The project was due largely possible to state funding as well as overwhelming community support. 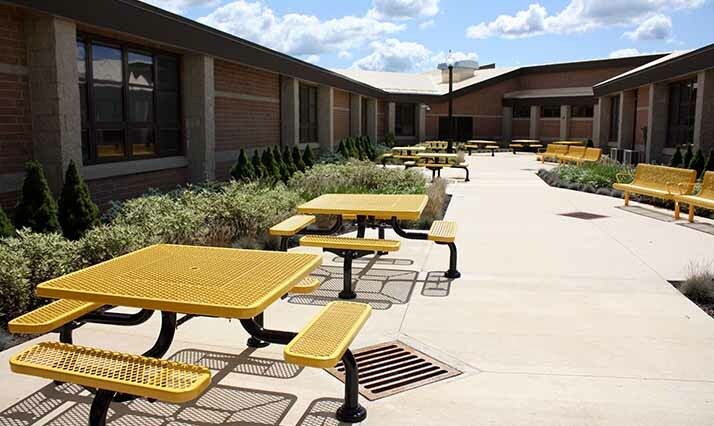 Through successful communication and collaboration between the District, Quandel, MKC Associates, and the Ohio School Facilities Commission, the project stayed on schedule and finished $2.5 million under budget. 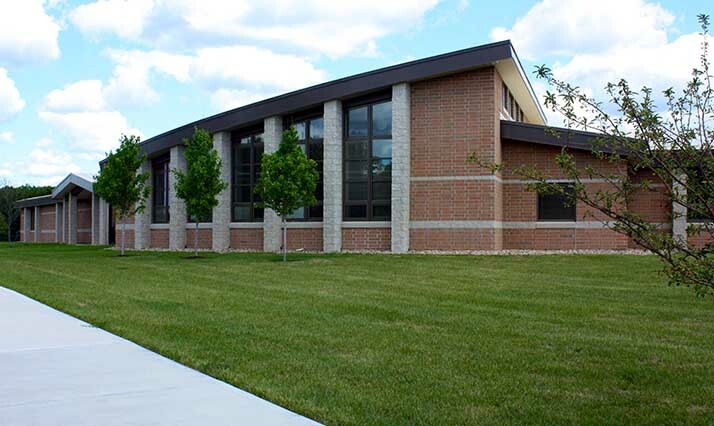 The need for this educational facility was a high priority of the community, so in order to facilitate communication, the project team participated in several District meetings to update the board and community on the project’s progress. The incorporation of BIM technology in the early stages of the project allowed for interior duct work and electrical coordination to run smoothly and efficiently during two exceptionally cold winters. 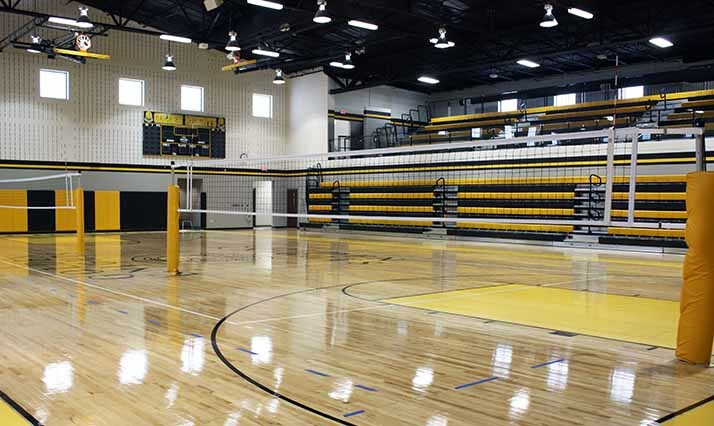 Through the use of BIM, a coordination issue was caught prior to construction, saving the District $50,000.